When will be Crate to Plate next episode air date? Is Crate to Plate renewed or cancelled? Where to countdown Crate to Plate air dates? 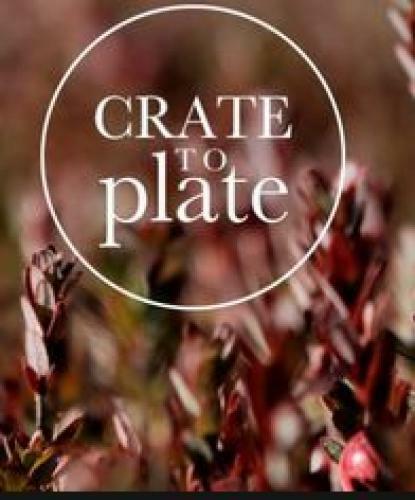 Is Crate to Plate worth watching? Crate to Plate follows the amazing journey of a home-grown Canadian ingredient from its originating source to its final destination. In the stark ruins of a remote forest fire, morel mushrooms sprout in the ashes. Watch their journey across thousands of miles from forest to feast. From seed to stalk, from farm to table – watch the passionate story of how organic asparagus travels from a family farm in Ontario to a backyard BBQ. Millions of pounds of cranberries start their global journey from a Nova Scotia farm. Watch one batch make their way from field to Thanksgiving feast. From the cool clear blue waters of Vancouver to a beachside grill, watch the harrowing journey of a highly sought-after spot prawn. Crate to Plate next episode air date provides TVMaze for you. EpisoDate.com is your TV show guide to Countdown Crate to Plate Episode Air Dates and to stay in touch with Crate to Plate next episode Air Date and your others favorite TV Shows. Add the shows you like to a "Watchlist" and let the site take it from there.